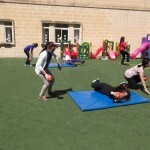 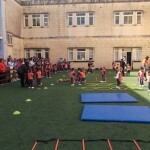 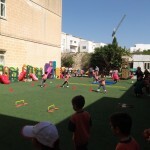 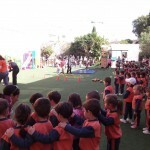 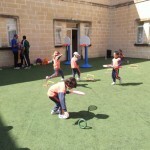 Today, all kindergarten classes participated in sports activities. 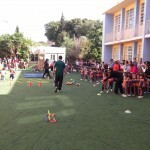 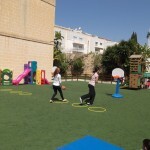 The event took place in the kindergarten open area at school. 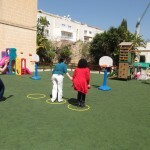 Parents were invited and participated in events organised for them too. 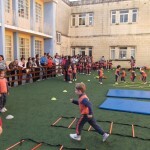 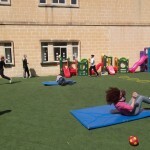 This entry was posted in Parents on April 9, 2014 by attard002.